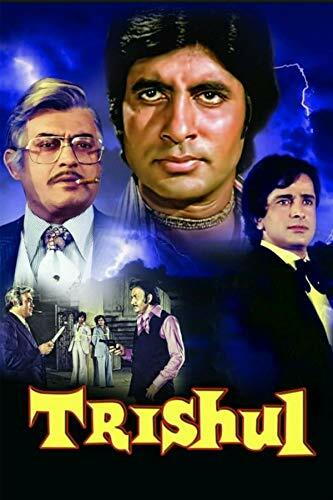 Description: Vijay Kumar is the illegitimate son of a construction baron, Raj Kumar Gupta and his first love, Shanti, whom he gives up in order to marry a wealthy heiress. Raj does not know of this son, who grows up and after his mother's death comes to Delhi to take revenge on the Gupta family by destroying the family's business and connections with each other.Vijay Kumar is the illegitimate son of a construction baron, Raj Kumar Gupta and his first love, Shanti, whom he gives up in order to marry a wealthy heiress. Raj does not know of this son, who grows up and after his mother's death comes to Delhi to take revenge on the Gupta family by destroying the family's business and connections with each other.